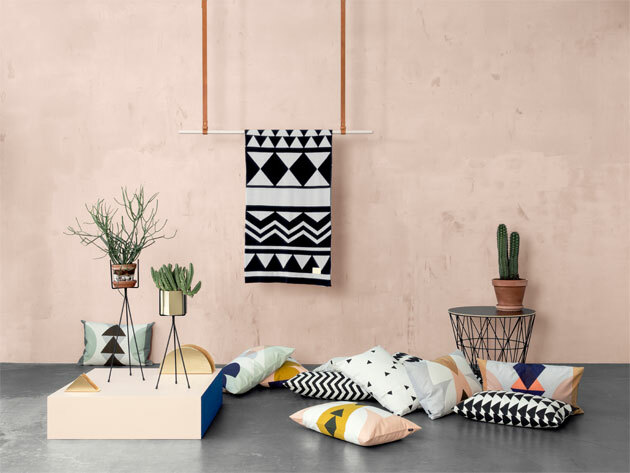 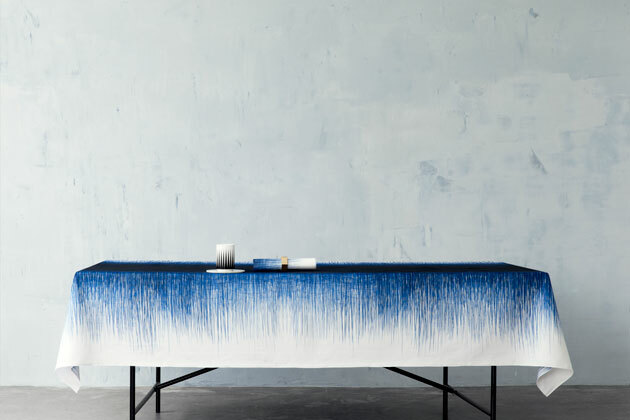 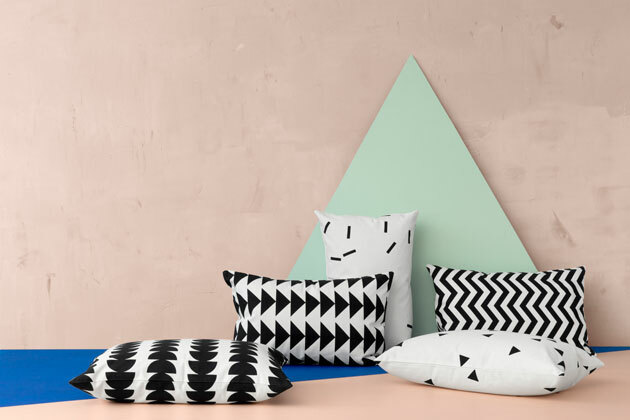 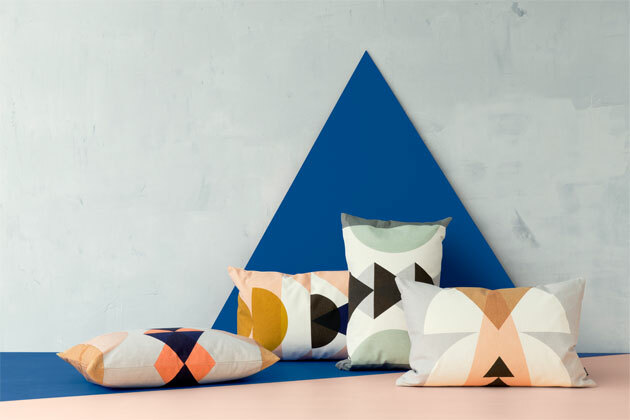 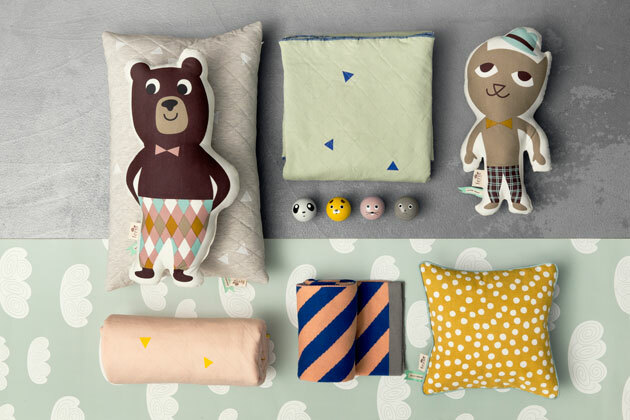 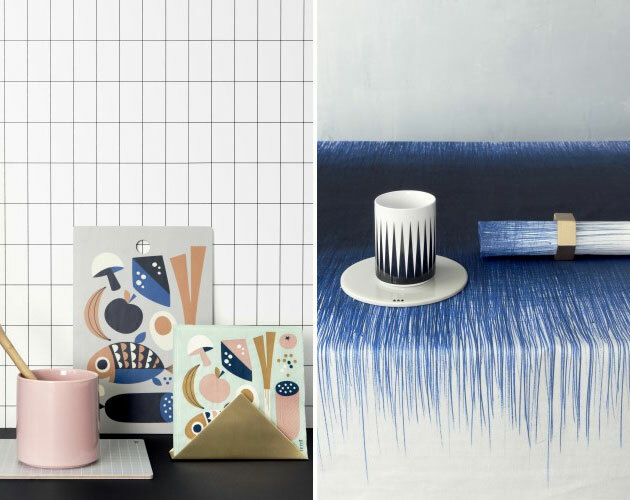 Yesterday I showed you House Doctor’s latest collection, and today I’m happy to find out about the new assortment of another favorite Danish brand of mine, Ferm Living. 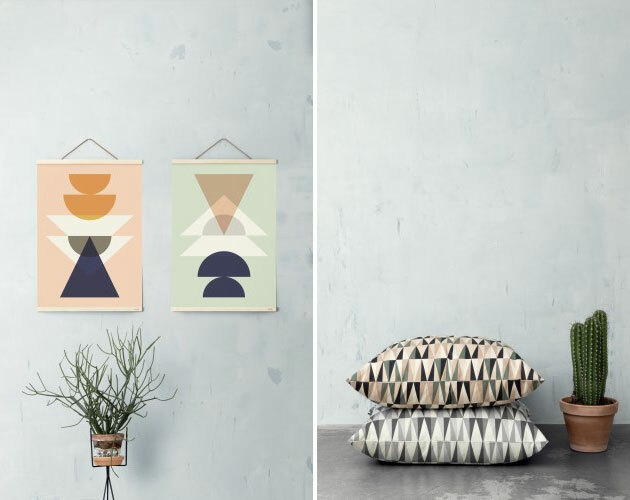 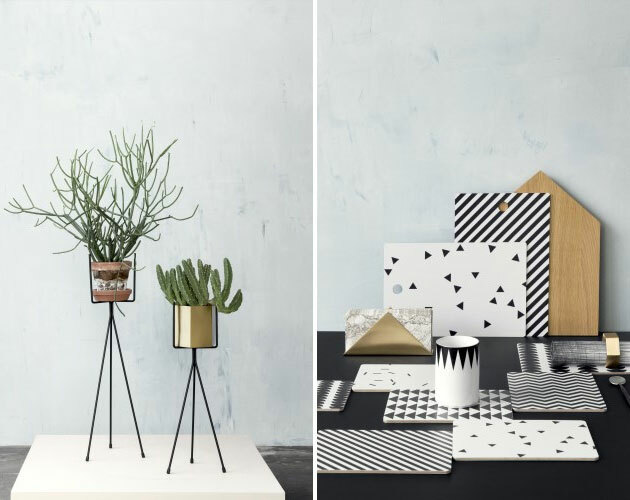 You’ll still find lots of brass, organic textiles, wood, paper, laminate, as well as geometrical shapes and patterns (all very typical of the brand) – And beautiful styling and pictures, too. 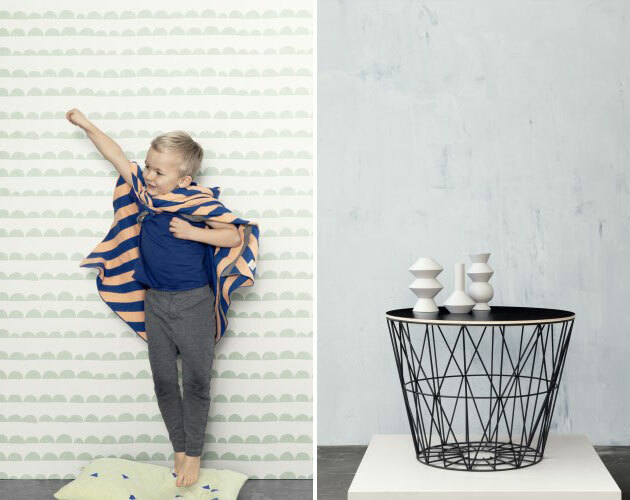 View the SS14 catalogue here.